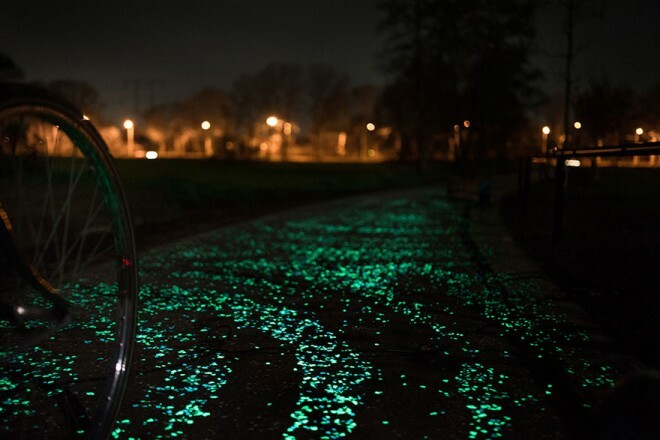 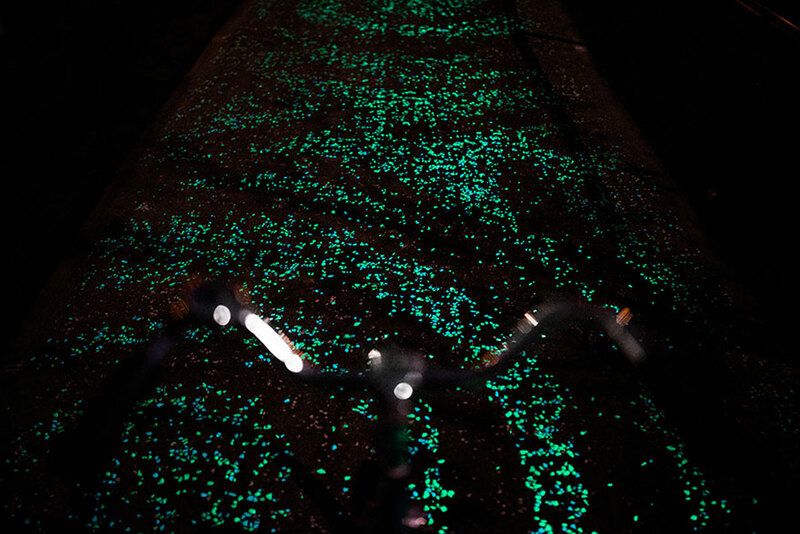 Dutch designer Daan Roosegaarde has created an LED-lit glowing bike path that. 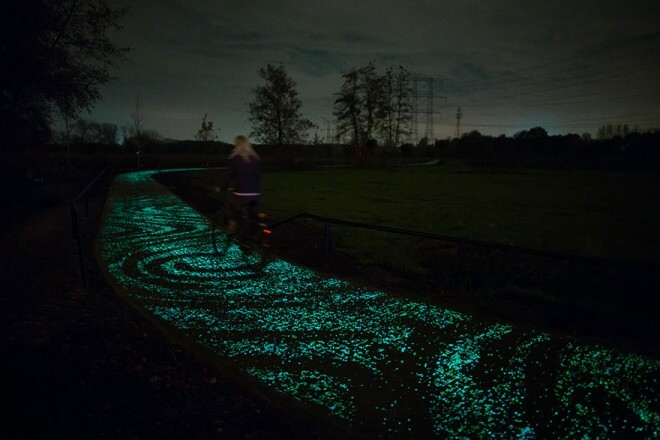 The solar-powered LED lights glow at night, and give cyclers a trippy ride that looks like Van Gogh’s Starry Night painting. 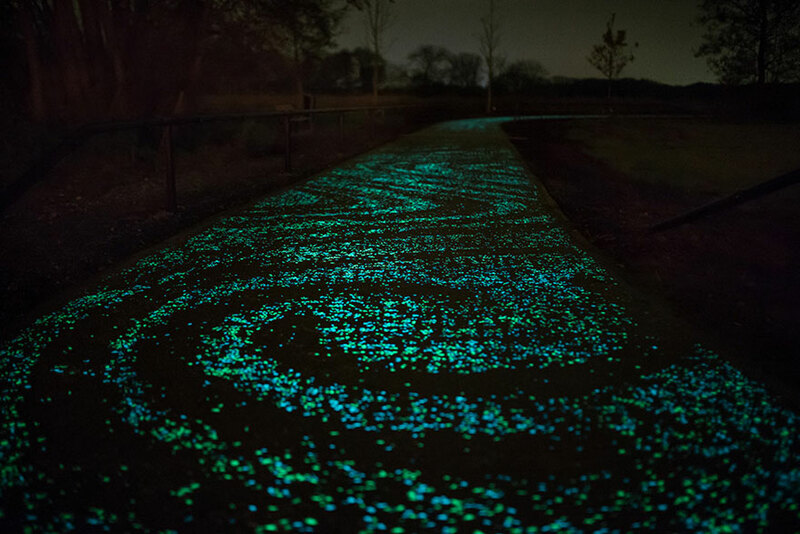 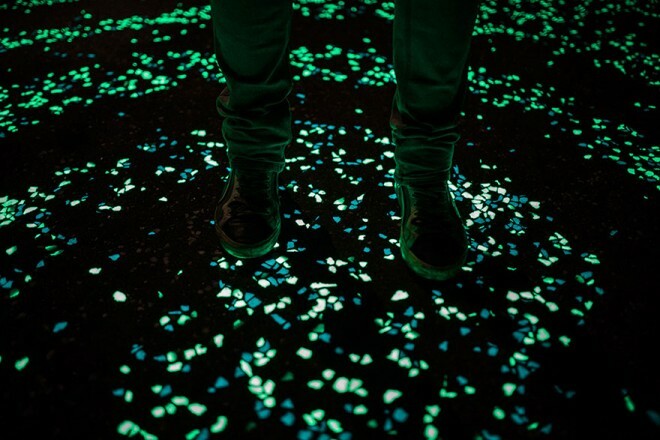 The path is less than a mile long, and was created using both glow-in-the-dark tools and solar-powered LEDs. 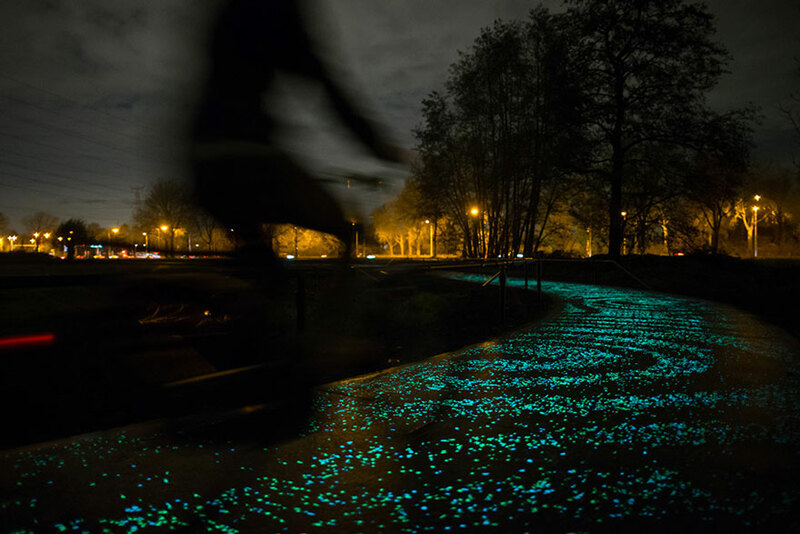 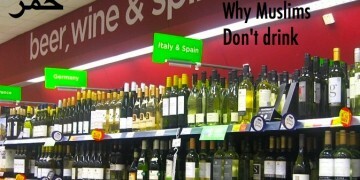 Find it in Brabant, the Dutch county where Van Gogh was born and raised. The Dutch, blessed with flat ground and a love for the simpler things in life, love cycling and sports like skating. 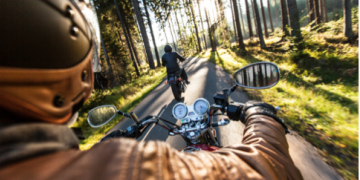 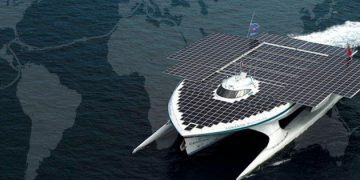 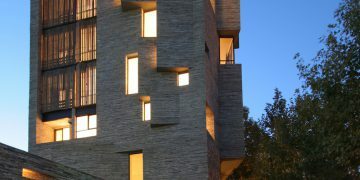 Activities that get us to places in a very sustainable way. 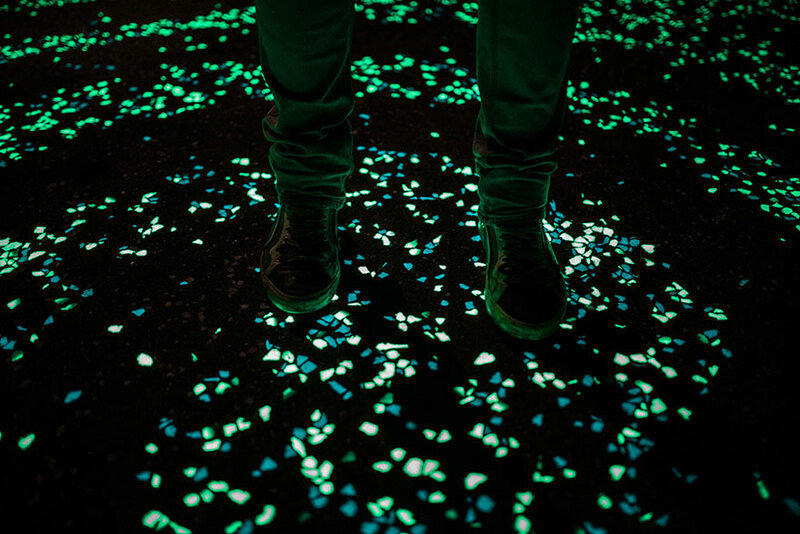 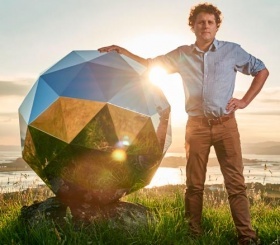 After Israel’s solar powered tree which lights up at night, we want to see more artists like this developing ways to make our travels more extraordinary!